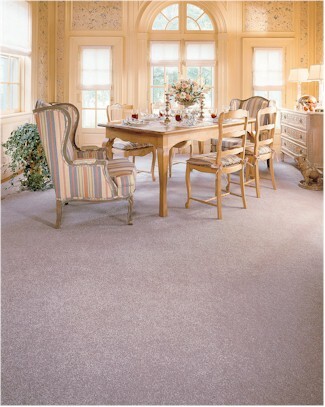 Mohawk carpet is designed to fit virtually every purpose, decorating style and budget. Searching for a classic plush frieze? Looking for a luxuriously smooth saxony? Seeking the sophistication of intricate patterns? Mohawk carpet offers thousands upon thousands of colors, styles and textures that will be perfect for your home.